In April 2002, TLC were pursuing individual projects after their extremely successful 1999 FanMail album, which topped US Billboard and UK R&B charts with its very memorable singles “No Scrubs” and “Unpretty”. 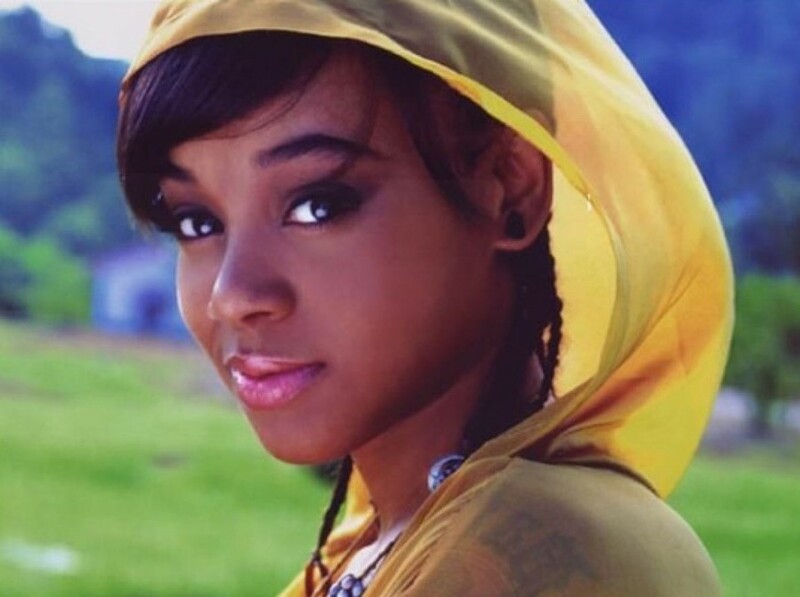 Lisa “Left Eye” Lopes, the hip hop voice of the group, was trying to kickstart a solo career on a new label when, on the 25th, she died in a car crash. She was 30; earlier this week, she would have turned 47. A film titled The Last Days of Left Eye mixes recovered footage from the weeks before her death with archive shots from her life and TV shows. 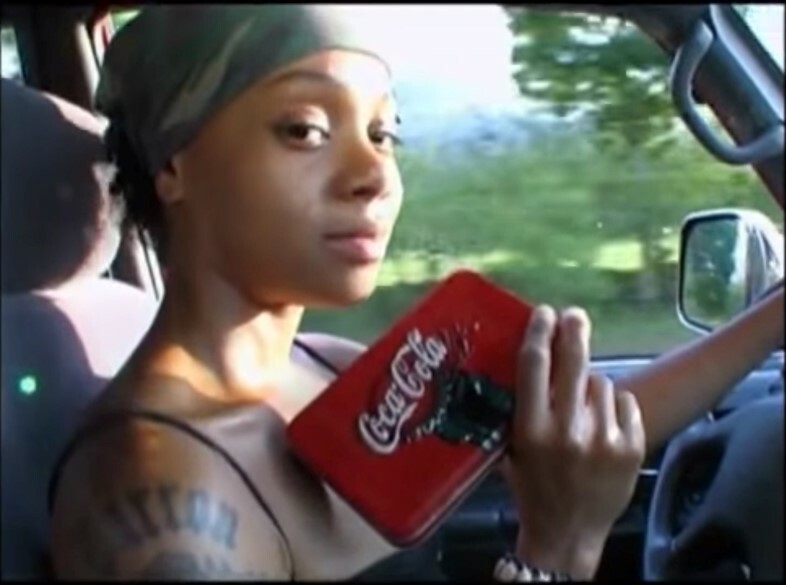 Even though it aired at the end of May 2007 (to coincide with what should have been Left Eye’s 36th birthday), the film is near-forgotten outside TLC’s core fandom. But, now available on YouTube, it’s a fascinating and intimate look at a superstar. It accidentally captures the final moments of the rapper as she finds solace in the Honduras jungle, away from superstardom and her reputation as a tabloid tearaway. In the days before selfies, the star laid herself bare in the self-shot VH1 classic, talking into a handheld camera in order to set the record straight. For years she’d made headlines for her outlandish behaviour – including torching the mansion she shared with her boyfriend, warring with her bandmates and other TLC collaborators, and going missing during a highly publicised press conference in 2000 to escape to Honduras. When her solo album Supernova failed to land, she once again returned to the Honduras jungle in 2002 with friends to fast, run naked among the waterfalls, and start building a youth camp for children in Central America. She tells the camera: “If I don't love myself, I won't survive”, and decides to take fans on the journey with her. In the final weeks of her life, she describes feeling like she’s being followed by a spirit. One night, a van she is riding in runs over a little boy. After arranging to pay for his hospital bills and funeral costs, the star holds his shoes. “His last name was Lopes,” she says – the same as her. She believes the spirit that has been following her meant to kill her, but killed the boy instead. Shortly afterwards, she takes another road trip to get shots of the jungle, and swerves off the road, in the crash that killed her. The moments just before her death were recovered from the wreck. The unprecedented access in the documentary shows her magnetism, and spiritual intensity, having fallen in love with numerology – which is a prevalent theme in the film – and with the teachings of the widely denounced Dr Sebi. Sebi, now also deceased, believed he could cure Aids through an alkaline diet and “electric” foods. Last Days of Left Eye is a haunting tale of a celebrity searching for calm in an ever more confusing existence. But for TLC fans, it offers a rare, intimate look Left Eye: one where she’s vulnerable, reflective, and has an unrivalled passion for life. Watch the full doc here, or below.